According to a new report by CarAdvice, Lamborghini will not be producing more than 8000 cars in 2020. Half of that allocation (4000) will be allocated to the Urus while the Huracan will get two-thirds of the other half (approx. 2600) and the Aventador the remaining third (approx. 1300). Is this that significant though? 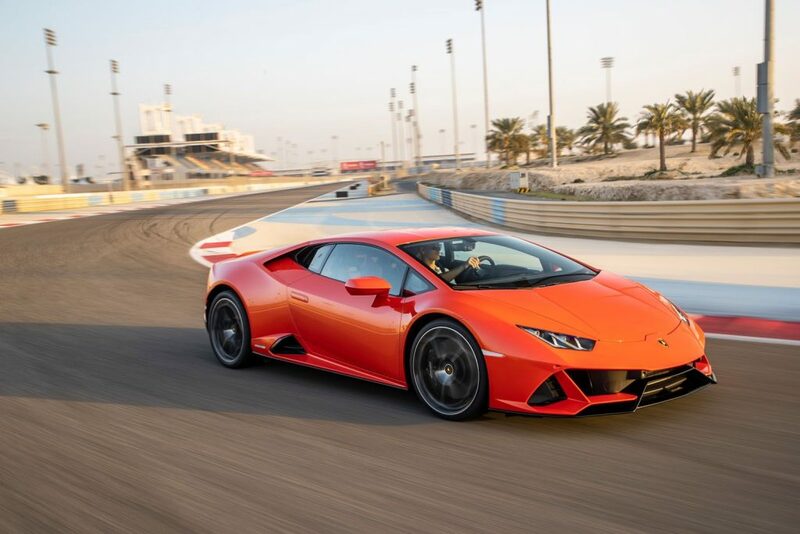 Well Lamborghini had their best year yet in 2018 with 5,750 sales showing off a giant improvement from the 3,815 units in 2017. Will they achieve such huge growth consistently to reach 8000 units? Only time will tell. CarAdvice also asked Domenicali about Ferrari’s consistently high residual values for its cars, especially limited models like the 458 Speciale and 488 Pista, curious as to whether Lamborghini is working towards the same result for its customers. “I would say if you look now, the residual values of our cars are some of the highest in our segment. I can also say that for us, Ferrari has always been a reference… as well as others in the super sports car segment, but we have already achieved higher residual values for our cars, especially with some of our older models,” Domenicali said. “The other factor that I’m very proud of is the fact that the Lamborghini brand is growing stronger and stronger with the younger generation. It’s one of the reasons why we have to be at the right level when it comes to exclusivity,” he went on. “In fact, I would say that the ‘waiting time’ for a car in the super sports car market is part of the experience, or it certainly has been in the past, but I think with the new-generation of younger buyers, it can be very different because they really don’t place a lot of importance on the heritage of a brand like ours. “They are more likely to ask, ‘what is the coolest brand and I want it now’, which means in certain markets our dealers will need to understand their markets, and spec certain cars to cater for what could be more of an impulsive purchase by some buyers,” he concluded.